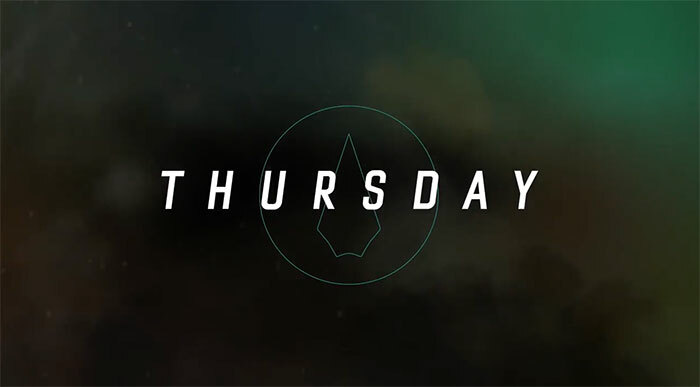 Screen captures from the preview trailer for the Arrow episode "Tribute"
On Thursday night, The CW aired a trailer for the next episode of Arrow titled “Tribute”… and we now have screencaps! 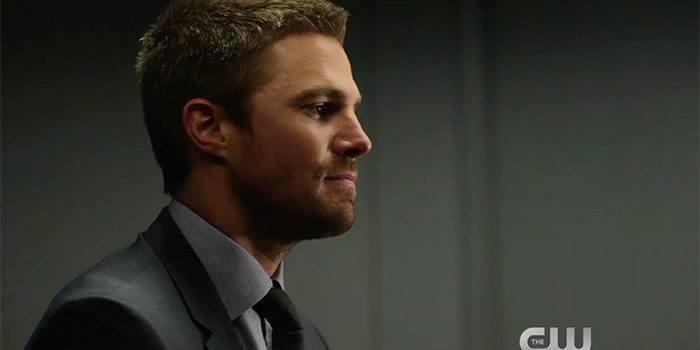 Sydelle Noel glows in this promo as new character Samandra Watson, as Oliver Queen’s secret seems to be out into the world! Who says you need to put on ABC to see a Scandal on Thursday nights? You can find the actual trailer here; official photos from “Tribute” can be found here. “Tribute” airs Thursday, October 19 on The CW.